So....... I decided to start doing the "Awkward and Awesome" series that I have seen flying around the web. Basically you list some things that were awkward/annoying about your week, and some things that were awesome. Alicia is also doing this series with me, so check out Sweet 'N' Salty to see more! Lets dive in. - The fact that I had a whole list of awkwards' in my head, and can't really remember them any more. - When I ramble on and on to my friends about something they have no interest in. "Oh...... Sorry." - Being caught playing air violin with headphones on. Because we all do it at some point. - Standing in your brother's newly built air-soft hide out, that looks invitingly like a epic castle tower on top of a hill... And yelling Lord of the Rings battle rallies while shaking you invisible sword: "Riders of Rohan! Oaths you have taken! Now full fill them all! Ride now! Ride now!......" Only to turn around and notice an old couple for a walk on the road directly behind you.... And you were in plain sight. I don't know if they saw me, but I. Died. - Going down a water slide yelling "For Narnia!," only to have a huge voice crack while you do it, and ending up sounding like a donkey. Go ahead. Laugh, because I just did. 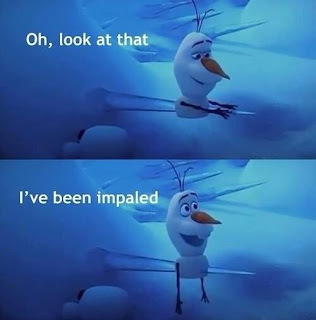 - Trying to act like Legolas by shooting a bow and arrow while standing on a fence post, and almost impaling myself, because I am not an elf, and fell off. Yup. Not that simple buddy. - The talent I have to make my violin sound like a dying pig. - My new Goody Spin Pins. They are like corkscrew shaped bobby pins, and they are awesome... I only need two to hold my hair in a bun. No hair elastics, nothing! Epicness itself. - The Romeo and Juliet 2013 soundtrack that I am listening to right now. It is sheer gorgeousness, and I have experienced every emotion by listening to it. Thank you Olivia for the recommendation!! - Music, and playing the piano, and violin, and the gift that music is! - Watching the U.S. Presidential debate with your dad; and eating a late night snack, (even though it is way past your bed time) while discussing the candidates' faith. - My brother's homemade Batman throwing stars, which I successfully stuck into the poor picnic table more then once. - Watching Catching Fire and fangirling with your friend at two in the morning, and being the only ones awake in the house. - Googling "Funny Jack Sparrow Faces" and laughing at the results. So? 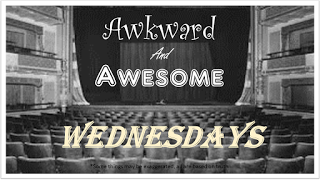 What did you think of the first awkward and awesome post? Please tell me! Yay! You used the logo! 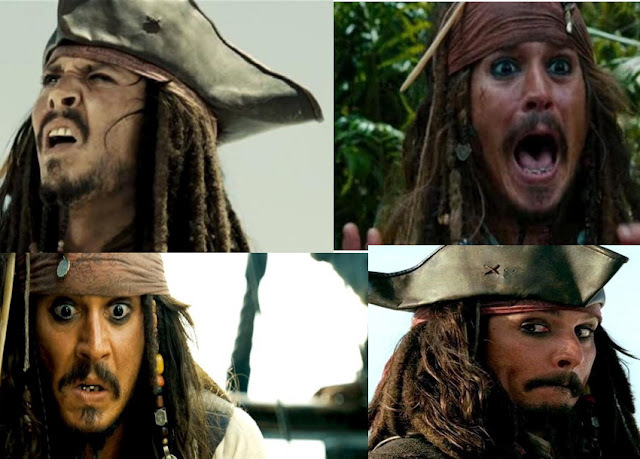 I love the Jack Sparrow faces (duh!) And Watson got married? (To that lady in the story you told me about?) 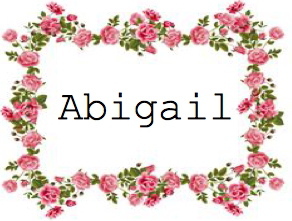 I loved your post Abby! She is now Mrs. Mary Watson!! Have you seen Mr. Holmes? It also has an incredible soundtrack. No… Is that a movie? 'cause if it is… I want to see it. Like now. I will have to check that soundtrack out!